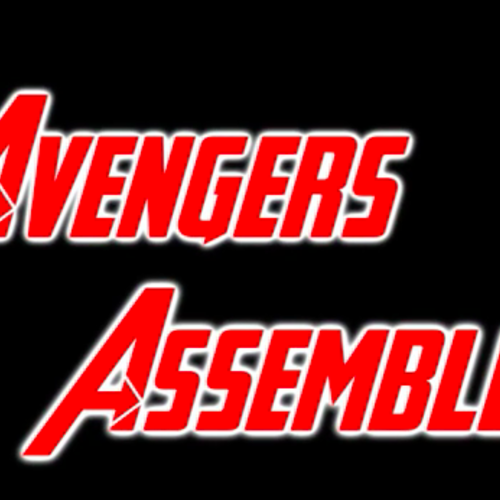 This is a fan made series about Marvel's Avengers. It's a Lego stop motion series that takes a comedic route with the Marvel universe. New, original funny stories. It's multiple episodes. I think actors should be required to deliver their lines as soon as they can because I would like to release the episodes on time. Now when you look back at my previous work, those first two episodes were created back in 2014. I took a long break, and I am now ready to come back to it, more than ever. I hope that the people who enjoyed them when I first released them will enjoy these newer episodes! Thanks for coming along with me on this journey, It's going to be great! 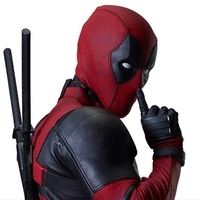 If you have watched the Ryan Reynolds Deadpool movie, I think you know exactly what I'm looking for. Oh hello there! I’m just sitting here, enjoying my lovely BLTL, a bacon-lettuce-tomato-and-logan sandwich! But Professor Deadpool, what about your insanely awesome adventure chasing the Avengers and Venom?! Well kids, since it’s been so long since the last episode, anything is practically free reign.